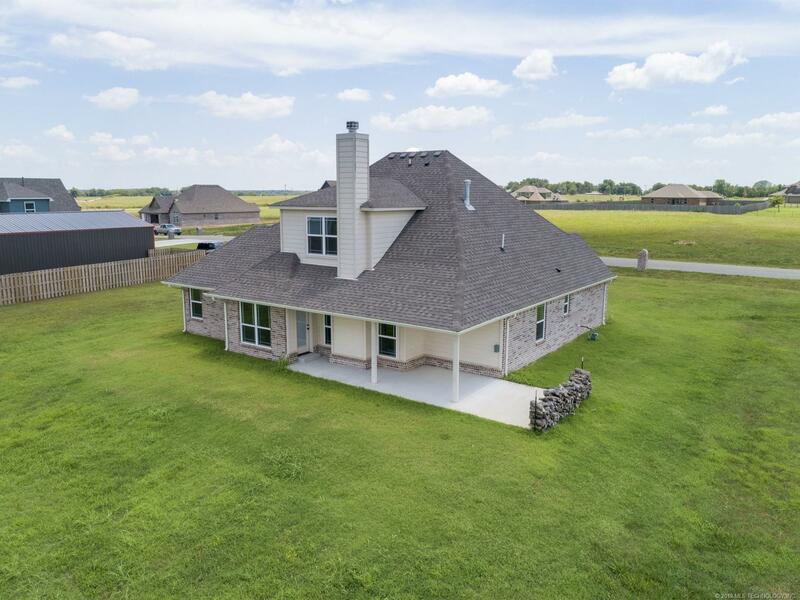 Find homes for sale in Gregory, Oklahoma and search real estate and homes for rent. Browse condos, townhomes, & rentals. RE/MAX Oklahoma real estate agents can help you find homes for sale, condos, commercial property, and more.